Roots rocker Shakey Graves and psychedelic rockers Dr. Dog have announced a co-headlining tour set for the late summer of 2019. The tour kicks off with both bands’ previously announced show at Colorado’s Red Rocks Amphitheatre on Aug. 15, which will also see a performance from singer-songwriter Caroline Rose. The tour then heads through the Midwest and loops back west through the South and Texas, including a stop at The Bomb Factory in Dallas. Shakey Graves and Dr. Dog head back east with more engagements in the South ahead of a run of dates in the Northeast. The tour wraps up on Sept. 21 in Philadelphia. 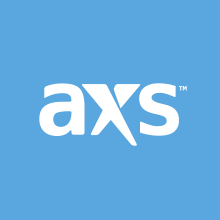 You can find a complete list of Shakey Graves and Dr. Dog tour dates with select info below. Shakey Graves released his fourth full-length, Can’t Wake Up, in 2018. 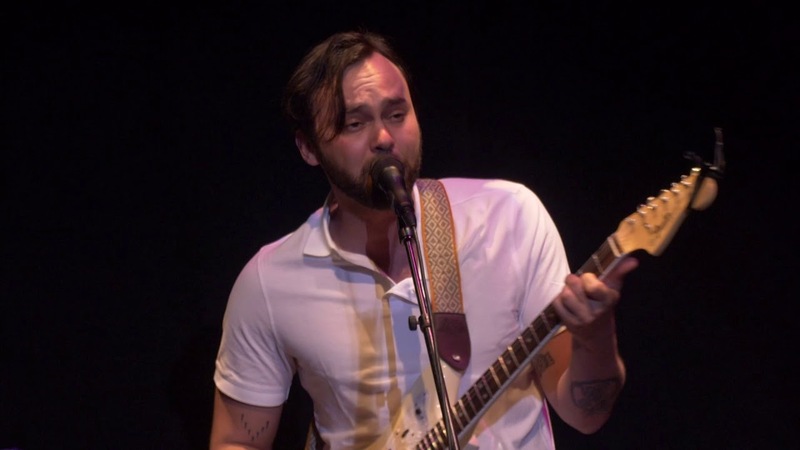 Shakey Graves also released The Sleep EP in 2018. Listen to Shakey Graves perfroming the Can’t Wake Up track "Dining Alone" live on Christ Thile's "Live from Here" radio show in the video above. Dr. Dog released their latest LP, Critical Equation, in 2018. The new album is the follow up to Dr. Dog’s 2017 album Abandoned Mansion. Listen to Critical Equation’s opening track, "Listening In," in the video below. Don’t miss your chance to catch Shakey Graves and Dr. Dog on tour this summer. Aug. 17 - Minneapolis, MN - Surly Brewing Co.